We have delightful, ground-breaking news for cat-enthusiasts, the Happy Cat Cafe is set to open in the Grand Rapids area this upcoming fall. Is this heaven on earth? I do think it is. The two greatest loves of my love are being combined under one roof: espresso and cats. Considering that there is a humanitarian element involved makes everything better. The Happy Cat Cafe’s intent is to build a strong sense of community, while taking the welfare of the cats into consideration, acting as a foster and placing them into loving homes.Visitors are allowed to stay at the cafe for five hours at a time, and there will be cat toys available to utilize. The trend of cat cafes begun in late 2014, originating in Taiwan. It became a popular trend, particularly in Japan, and the Happy Cat Cafe will be the first of its kind here in the Michigan. So, there you have it, a cafe that will fulfill all your studying and therapeutic needs. Next fall, when you are having cat withdrawals within the forested walls of Aquinas or need some sort of comfort during finals week, visit the Happy Cat Cafe and get your animal fix. Now, just try to resist adopting a little critter and sneaking it into your residence building. Meow. 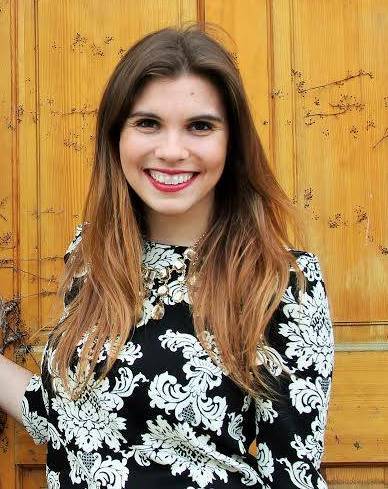 Abigale Racine is a senior at studying English with a focus in journalism. She is the Culture Editor of The Saint and does some freelance work on the side when she isn’t slaving away, making Frappuccino’s for a living. Reblogged this on On the Road to Publication.